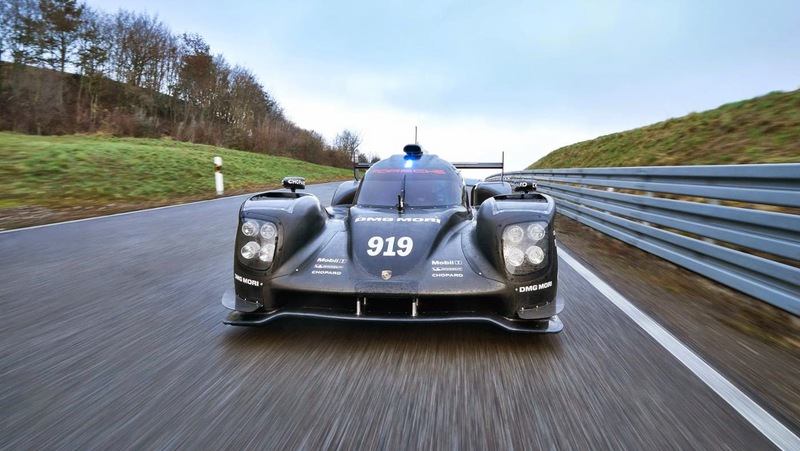 Extensive testing with the second generation of Porsche’s Le Mans prototype began on January 18, on Abu Dhabi’s Yas Marina Circuit. 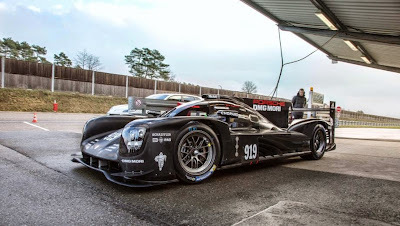 As scheduled, this marks the start of the 2015 motorsport season for the Porsche Team. The new Porsche 919 Hybrid has already had its roll-out on the Weissach test track. As a next step, there will be several performance and endurance tests before the WEC season opener on April 12 in Silverstone, Great Britain. 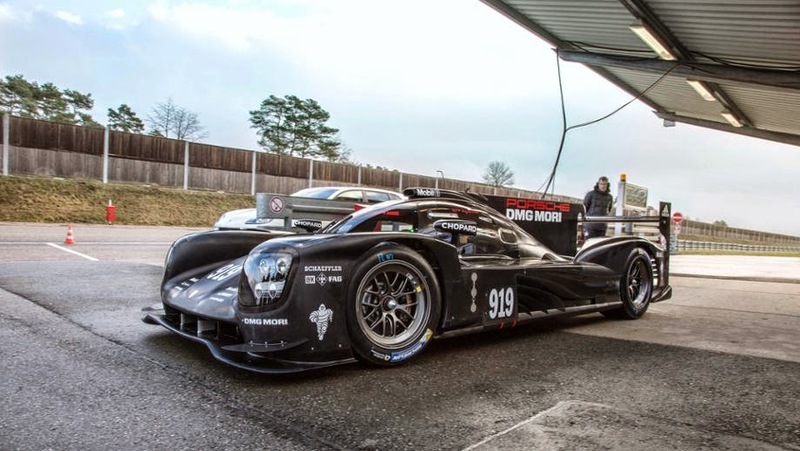 The new Porsche 919 Hybrid is a comprehensive evolution of the successful car that made its debut in 2014. It will feature the same innovative drivetrain concept consisting of a 2-litre V4 turbocharged petrol engine, an electric motor powering the front wheels, and two energy recovery systems. The new generation car had its first roll-out on December 15, 2014.